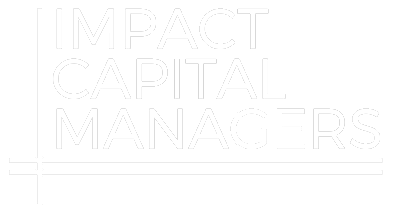 HCAP Partners provides mezzanine debt and equity for underserved, lower-middle market companies throughout California and the Western United States. At HCAP Partners, we have managed more than $200 million across three funds, providing mezzanine debt and equity for underserved, lower-middle market companies throughout California and the Western United States. We are currently making new investments out of our third fund, HCAP Partners III, L.P.
Our limited partners include mandates from state pension funds and their institutional fund managers and advisors, along with leading insurance companies, banking institutions, family offices, and foundations.